The Clearview 750 stove is a high output steel model available in flat top low canopy or high canopy model. so can be installed in smokeless areas for wood burning. There are 3 different boiler sizes available for this 750 Clearview model. 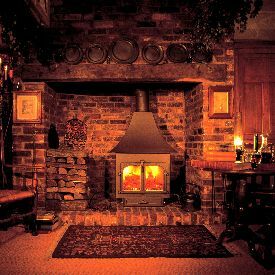 You can get a direct air supply for Clearview stoves - which suits instalation in modern highly insulated homes. The 750 Clearview model has got 2 doors. Stove expert replied: Ideally logs no larger than 100mm diam is recommended to get maximum efficiency / burn rate and they should have no more than 20% moisture content. The fuel and installation are key for any stove to operate effectively. Update - 750 Installed and superb! 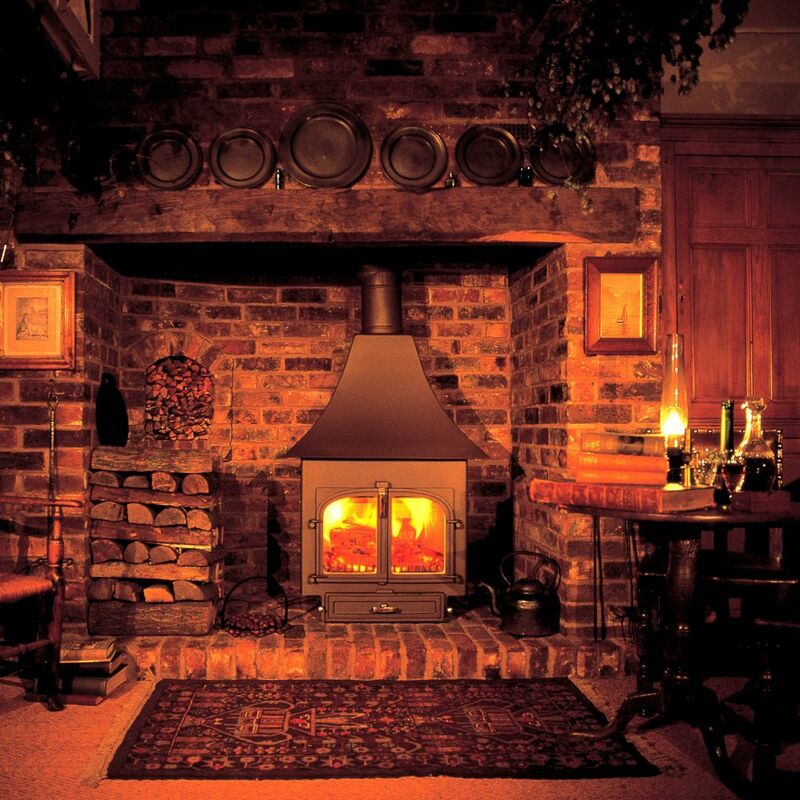 Stove expert replied: A wonderful review of the Clearview stove, very impressive!